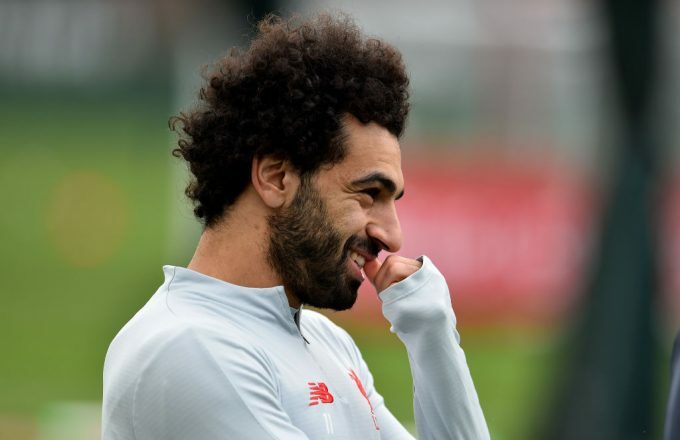 Mohamed Salah has talked on fans’ expectations, his rise from playing in Nagrig to Switzerland, and women’s rights in Egypt after being named in TIME’s 100. The Egyptian, who made the list for the first time, is the only male footballer to be included in this year’s list and was named under the “Titans” label alongside the likes of Lebron James, Mark Zuckerberg, Tiger Woods, and Alex Morgan. 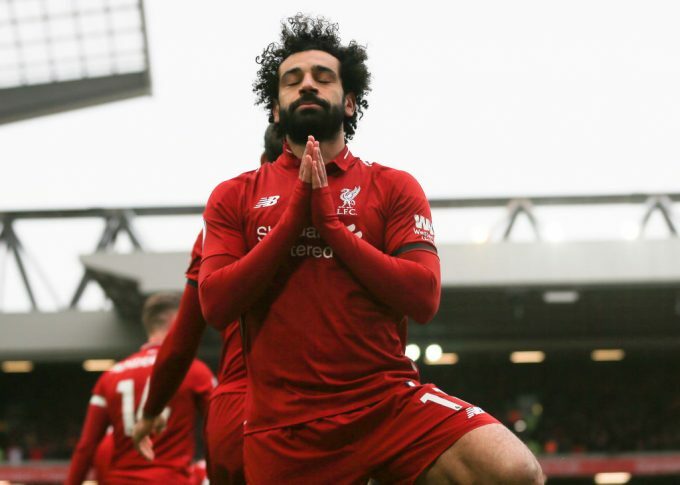 The inclusion of Mohamed Salah in the list represents another milestone in what has been a historic year for the Liverpool winger after being named African Footballer of the Year and PFA Player of the Season, as well as coming third in the award for the Best FIFA Men’s Player. He also helped Liverpool reach the UEFA Champions League final, which they lost to Real Madrid, and his side is currently sitting top of the Premier League table with only four games to go. 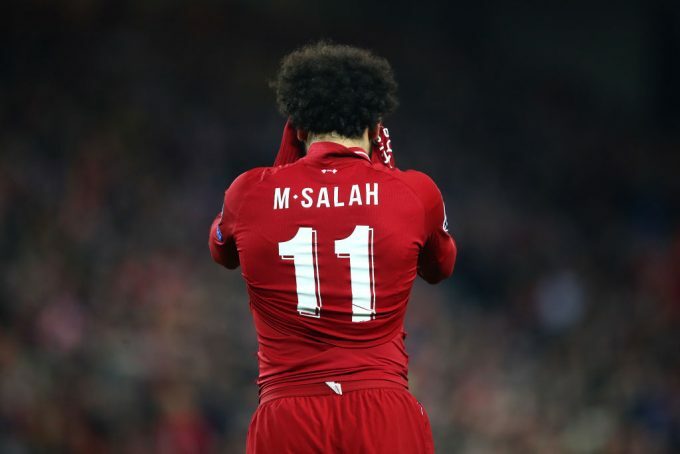 Speaking to The Times, Salah said: “People always have big, big expectations for you. You see the kids they’re wearing your shirt. They say they wish they could be like you one day. The Egyptian has also spoken on his journey from Nagrig to Switerzland then England, and has defended women in the Middle East, saying they should be treated with more respect. “I think we need to change the way we treat the woman in our culture. It’s not optional,” Salah said. “I support the woman before I did before, because I believe she deserves more than what they give her at the moment. “I’m from Nagrig, a small village five hours from Cairo. I’ve played football since I was seven years old or maybe even before. “When I came from Egypt to Switzerland, in the beginning, I was suffering a lot because of the language, because of the culture, because of the hard work. “But you know I’m happy that I’m here now after a long way. From my first day here at the club, I had a warm welcome from the fans. I feel the love. “They give me motivation in the game. I feel like supported from them you feel the love when they sing your song that must mean that you are special,” he added.